EXPLORE THE ENDLESS POSSIBILITIES WITH A SCHOOL-BASED TRAVEL POSITION! We're enlisting top professionals to join us for an adventure! Search Job Openings Across the US! With over 50 years experience in schools your success is our top priority! 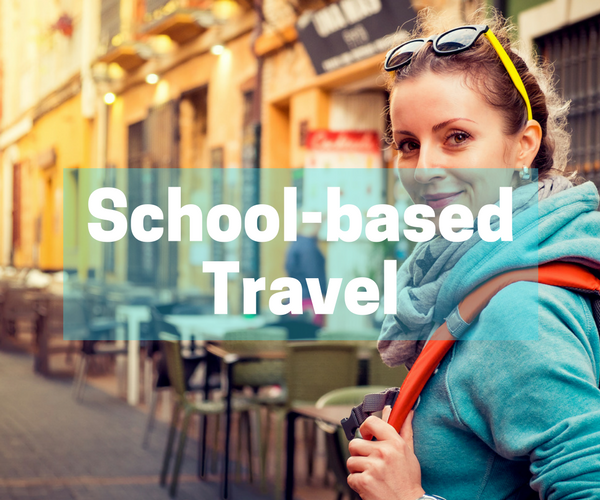 Watch our VIDEO to learn more on what it's like to be a school-based educational traveler with us! Mentors provided through our Foundations Program! Stop dreaming about your new life, live it! Apply today!